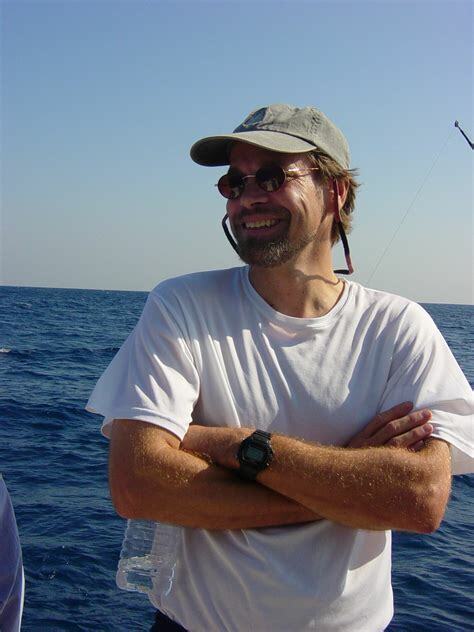 Life Science Building A Room 117 3:00 p.m.-4:00 p.m.
Join us as we Welcome Dr. Doug L Crawford with the University of Miami- Rosenstiel School of Marine and Atmospheric Science. Dr. Crawford is the featured Seminar Guest Speaker for February 22, 2019 at 3:00 p.m. If you are interested in meeting Dr. Crawford, please contact Dr. Ed Mager at Ed.Mager@unt.edu for more information. Don't forget to join us at the Pre-Seminar Social in the Life Sciences Atrium at 2:30 p.m. Bring your mug and get "Mug Shot" to support the BGSA "Green Campus" campaign. No cups will be provided.